http://www.line-stickers.com/ – Xperia Girl & Her Best Friend Line Sticker | Let Xperia girl and her best friend brighten up your messages! 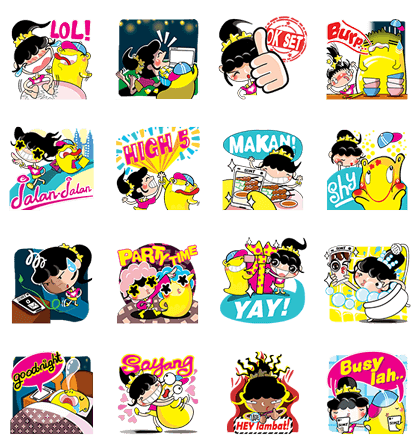 Friend Sony Mobile MYʹs official account to download these stickers. Available till April 6, 2015.